Great Leadership: The 5 Rights All Humans Have—Are You Honoring Them At Work? Tania is a brilliant CEO of a super successful accounting firm. Carlos, her VP of operations, is a bright and solid asset to the firm. But sometimes Tania and Carlos clash big time, especially when Tania wants faster results and shorter timelines on client projects. Then Carlos slows down—fast results to him mean poor quality and possible problems in client care, which he also owns. So as Carlos gets more cautious, Tania gets more impatient and massively triggered. She feels unsafe and starts to micromanage Carlos, who then rebels, feels unappreciated, and grinds to a halt. He will not make a client-facing mistake. Period. Tania and Carlos want the same thing: high-quality work delivered to clients in a timely manner. But they both have needs that they need to tune into: Carlos’s is safety, and Tania’s is safety and mattering. When Carlos’s needs aren’t honored, he cannot take action. When Tania’s needs aren’t honored, she feels devalued. As a result, projects are delayed, and unhappy clients call Tania, who then gets more upset. She and Carlos lose even more trust in one another, and Tania feels unsafe selling more client engagements because, what if they are delivered late? The team gets confused and thinks, “Wait a sec! We have these huge leaderboards showing our sales, quality, and client deliverable deadlines. So why are we selling less? Delivering late? Questioning quality?” Half of the team goes into panic and fight or flight, while the other half freezes. They’re all in what I call Critter State—the reptilian/mammalian brain hijack where a person reacts from fear versus choice. This scenario is a perfect example of the big negative repercussions a business can experience when leaders’ needs aren’t honored. Although Carlos and Tania wanted the same thing, their individual needs were slightly different, and they made different negative meaning when these conflicts arose. As a result, client relationships were at risk, the team lost confidence and panicked, and the drive for sales decreased. What happens inside you when someone you’re counting on drops the ball? Do you crave safety as Carlos does? Or safety and mattering as Tania does? Or something else? For Tania to become more emotionally agile, she needed to first identify the core “right” she felt she didn’t have that was throwing fuel on the behavioral fire. Then she needed to raise her overall behavioral baseline so that she could gradually respond from choice rather than compulsively reacting when a trigger event occurred. That way, Tania could create an environment where she experienced more control, confidence, and support—in comparison to her current world of chaos fueled by excessive controlling and constantly mistrusting Carlos. To achieve this, I coached her to determine which Organismic Rights[i] she felt weren’t being met. Organismic Rights are our basic human rights that are established during our early life experiences. They determine where a person will have behavioral struggles as they move through life. Put simply, like all of us, Tania had her own set of “growth areas” to work on. They were governing her behavior and hindering her performance—and she was totally unaware of them. Until Tania and Carlos were appreciated as human beings doing the best they could, they would continually be triggered by one another, and the business would suffer. Imagine a newborn baby entering the world. He or she is forced to adapt quickly. The psychoanalyst Wilhelm Reich observed a series of stages through which all human beings must pass on their way to full body maturation, referred to as Organismic Rights. The more fully developed they are, the more that individuals can express themselves with greater aliveness and creativity (what I call the Smart State, where all 3 key parts of our brain are working together and we have behavioral choice). The less developed, the more likely they will operate in the Critter State. If a person plays small, keeps their head down, tries to be invisible, or becomes silent in times of conflict, chances are they don’t experience having the right to exist. Acknowledging yourself and letting yourself be seen by proactively communicating and participating, intentionally taking a role. Acknowledging them, including them, giving them a role. 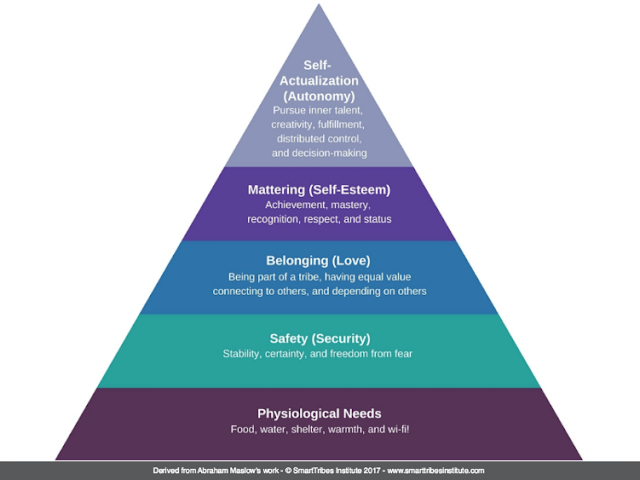 If a person frequently puts others’ needs before their own, self-sacrifices, “takes one for the team” repeatedly, or doesn’t actually know what they want, chances are they don’t experience having the right to have needs. Being present and asking for what you need specifically, letting people know what you can’t do, setting healthy boundaries, saying no when tempted to overextend yourself. Helping out, showing you’re in this together, sharing the workload. If a person often procrastinates or avoids commitment, chances are good they don’t experience having the right to take action. Getting an accountability partner to support you in making and keeping commitments, making sure you understand what “success” is so you can take action and move forward. 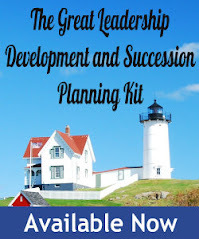 Help them form a plan, pair them up with an action-oriented person. If a person often uses victim language, blames others for their own choices and actions, or avoids accountability, chances are good they don’t experience having the right to have consequences. Think of how others are impacted by your choices, consider what potential outcomes could be, look carefully at your role in what you create in your life. Explain that course-correction is how we learn and make things better, map out the best case/worst case/likely case scenarios, and commit to helping them work through each. If a person is uncomfortable with giving or receiving affection, or being around theirs or others’ deep hurt or emotion, chances are good they don’t experience having the right to love or be loved. Ask for affection, ensure you reach out to friends/family, practice staying present when people around you emote, consider the benefits of compassion versus empathy. Use the Emotion Wheel to help them understand what they are feeling, help them use Maneuvers of Consciousness to shift to Desired State. Note that you can use this on yourself or with others too. For example, if people are struggling with accountability, they may need help increasing their right to take action. If they often blame others for their shortcomings, they may need help with the right of having consequences. Consider your ratings. Where would you like to increase your rights? Tania and Carlos now have a powerful, healthy, high communication collaboration based on honoring both of their needs for safety, belonging, mattering and their Organismic Rights. Regarding Organismic Rights, where do your key stakeholders at work stand? Your family members? Now revisit the table above. How would you like to help yourself and others to modify their behavior and increase their Organismic Rights? 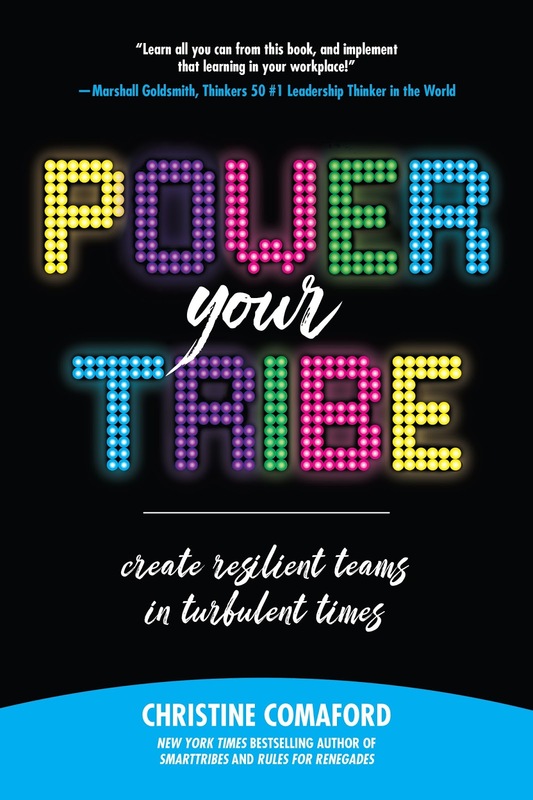 Christine Comaford, author of Power Your Tribe, has been a leadership and culture coach for the past 30 years. She has also built and sold five companies with an average ROI of 700 percent. A sought-after speaker and lecturer, she is a corporate consultant to mid-sized firms and the Fortune 1000, a leadership columnist for Forbes.com, and The New York Times bestselling author of Rules for Renegades and SmartTribes. For more information, please visit www.PowerYourTribe.com.